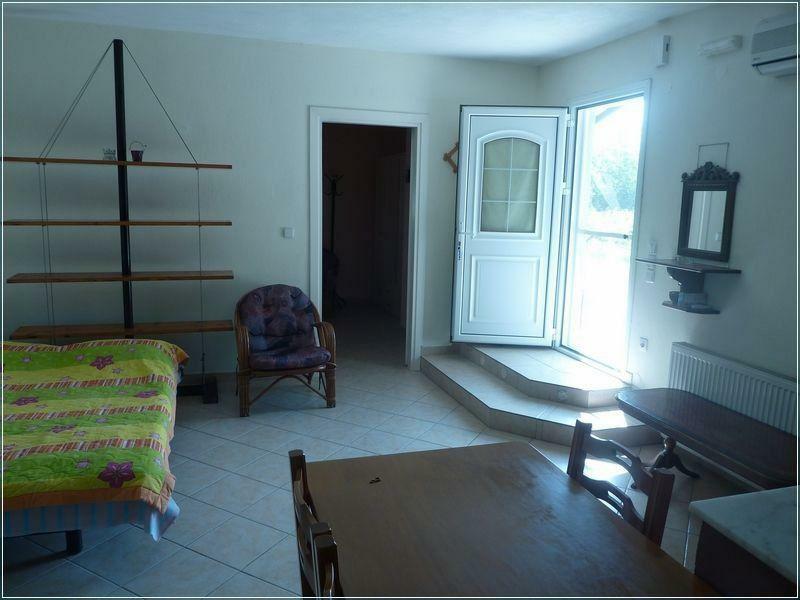 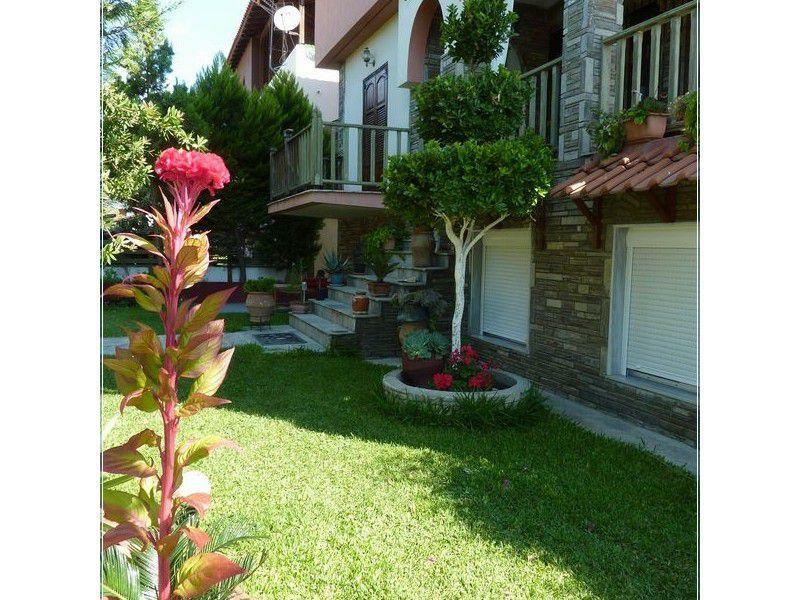 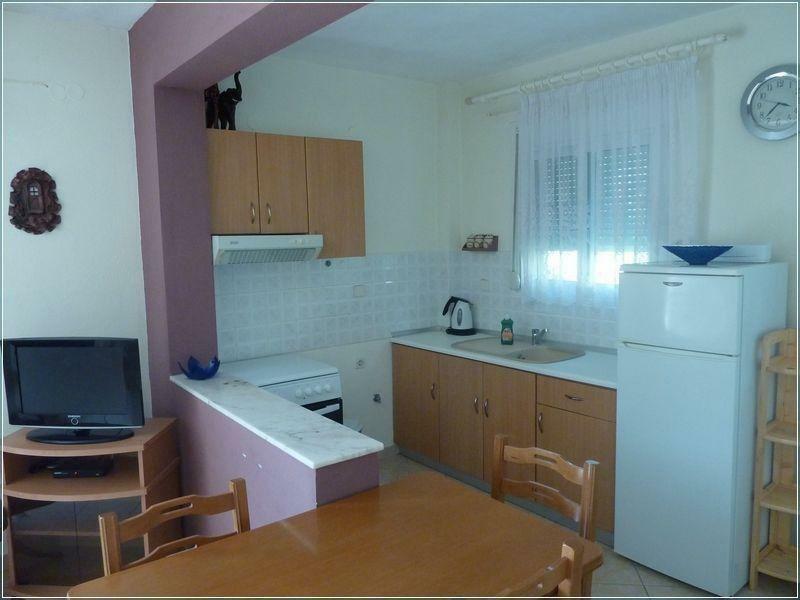 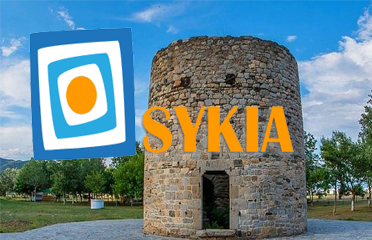 Apartments Teo in the village of Sykia in the Sithonia Peninsula of Chalkidiki. 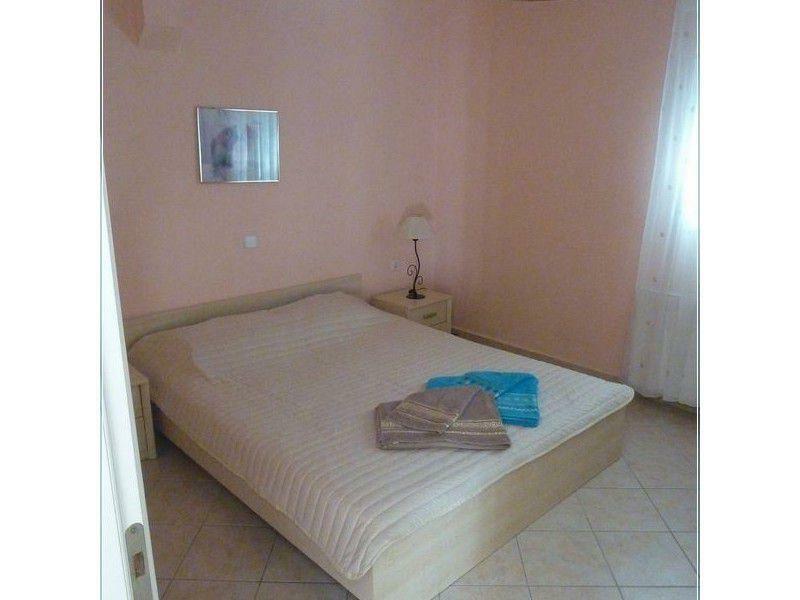 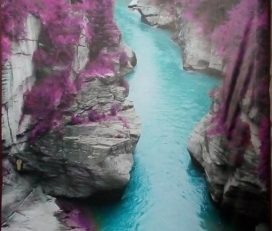 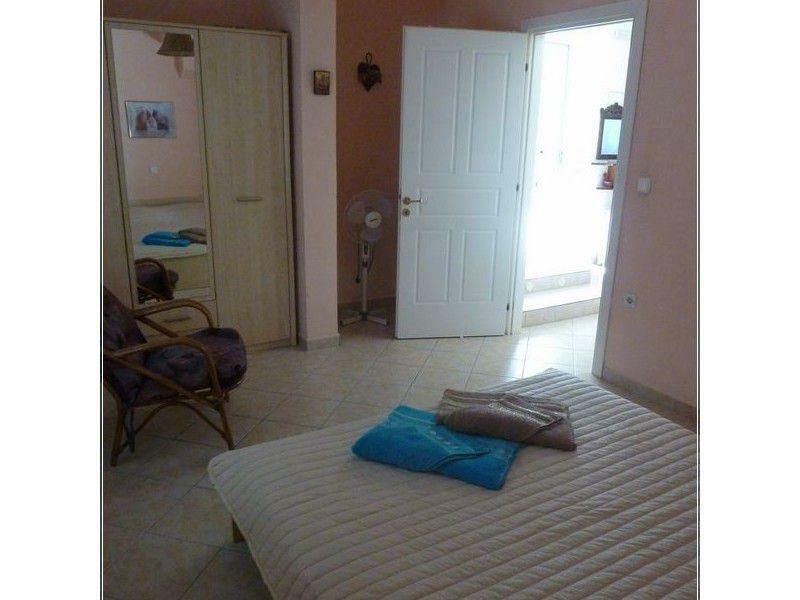 The rental us consist of two ground floor apartments fully furnished and equipped with all electrical appliances, features a living room and bedroom, bathroom with hot water and located on the edge of the village of Sykias at a distance of 3 km from the sea. 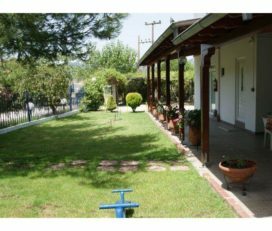 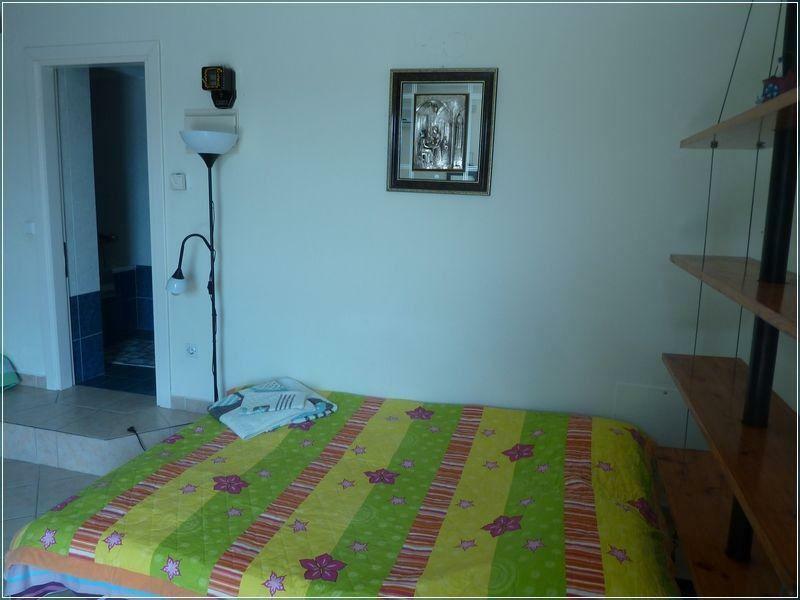 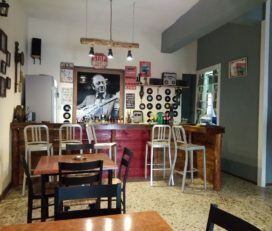 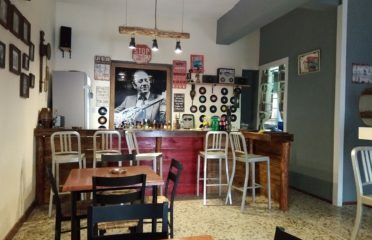 The Studios Teo at the edge of the village of Sykia, have a garden with benches and terrace, barbecue and dining area, spacious park and a small playground and can accommodate up to two adults and three children.